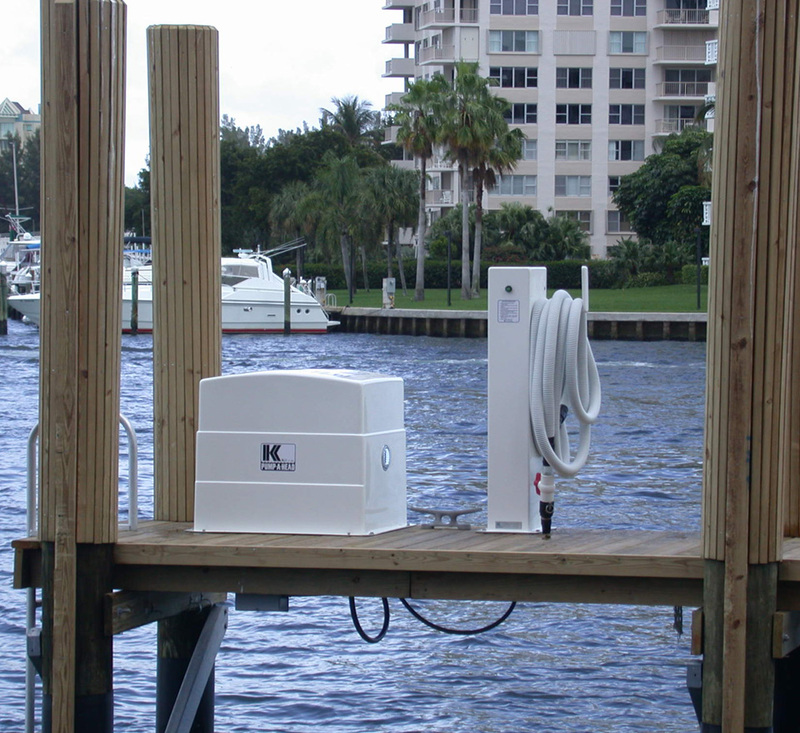 Keco’s ‘Centralized’ Marine PumpOut Systems (A.KA. In-Slip PumpOut Systems) are comprised of Two main components, a Pump and the Auxilary Connection Points. 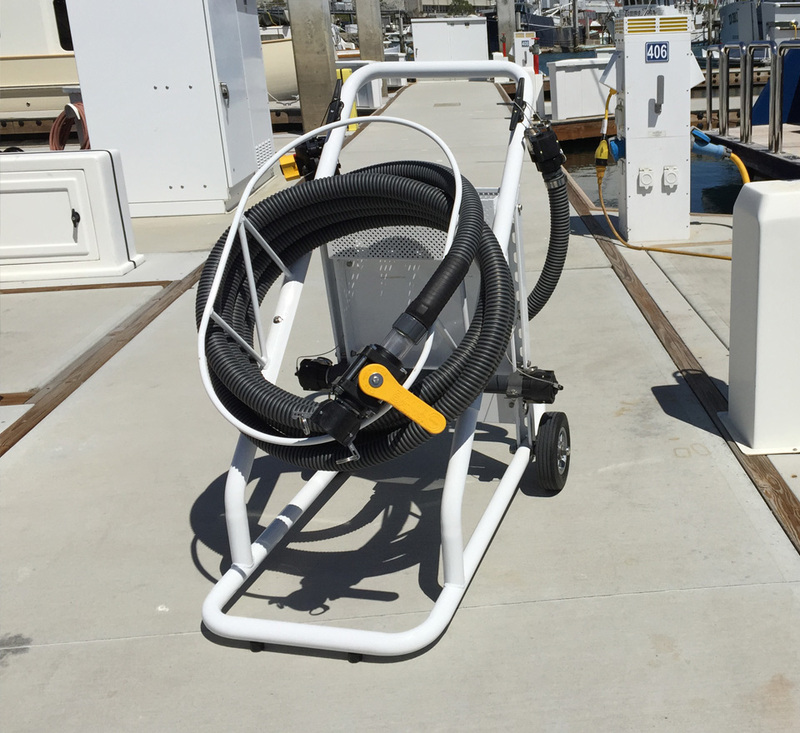 The Pump will connect via Suction plumbing to Multiple Connection points strategically Installed Throughout a Marina. The Pump and Connection Points can be Separated upto 4,500' Depending on the style and size pump selected. 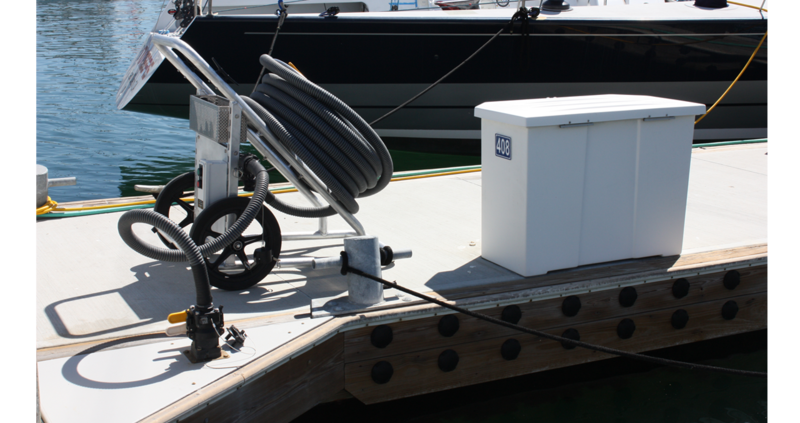 ‘Centralized’ systems provide convenience to Boaters while offering marinas flexibility with installation and future expansion opportunities. ‘Centralized’ Installations rely on an airtight plumbing infrastructure connecting between the Pump and Auxiliary Connection Points. Plumbing Cracks, Leaking Joints and Minor Air leaks WILL Severely Impact the Systems Performance. It is Recommended to install a Fused type plumbing such as High Density Polyethylene to help Eliminate potential air leaks. All plumbing whether new or existing should be periodically vacuum tested to ensure your ‘Centralized’ system is operating at its peak. Installing Isolation Valves throughout your Plumbing Infrastructure can help Isolate potential air leaks and assist with future troubleshooting. 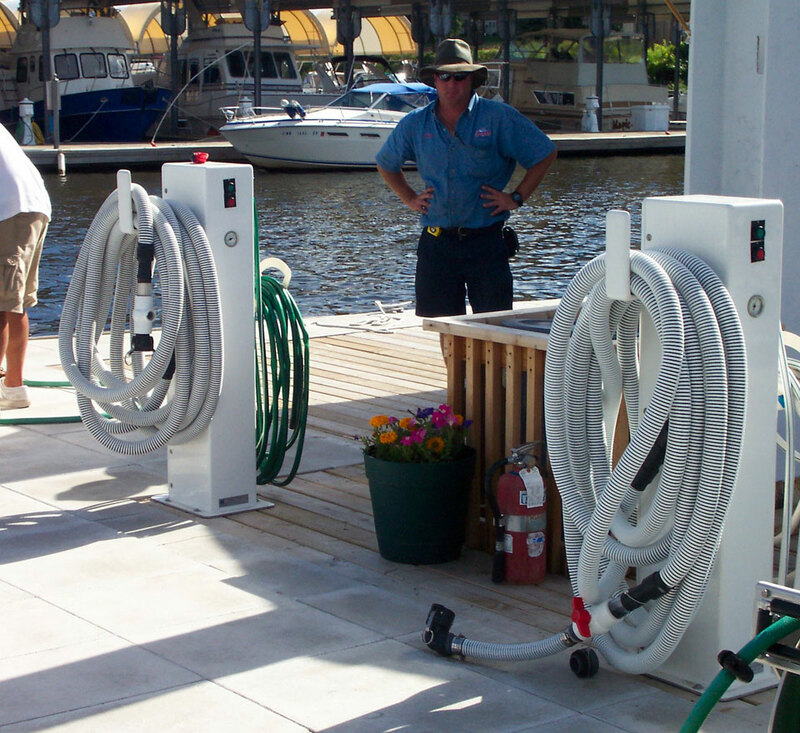 Pumps shall always be installed as close to the waterline and Connection points as possible.